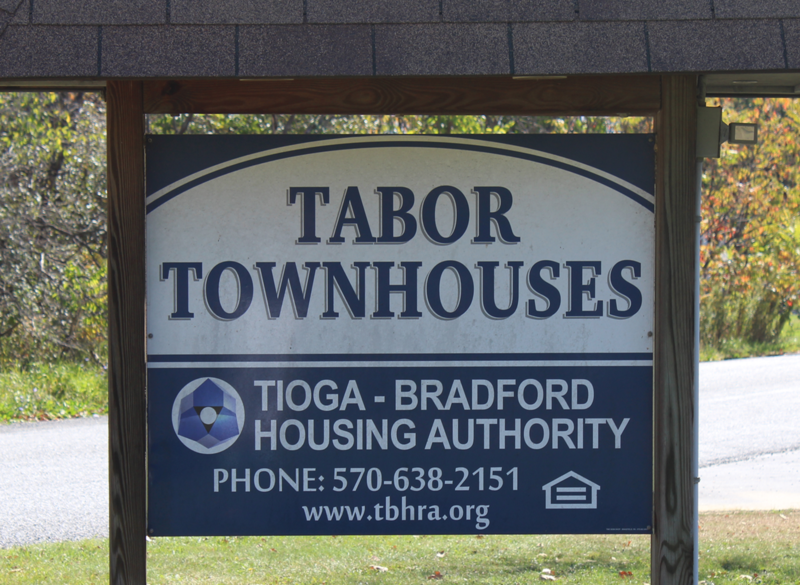 Tabor Townhouses are non-elderly, family eligible and consist of 20 units; 2 one-bedroom, 10 two-bedroom, 6 three-bedroom and 2 four-bedroom apartments. Tabor Townhouses’ family atmosphere is great for all families! The apartments are just a quick bus ride from local schools, and public transportation offers convenient access to local shopping and businesses.